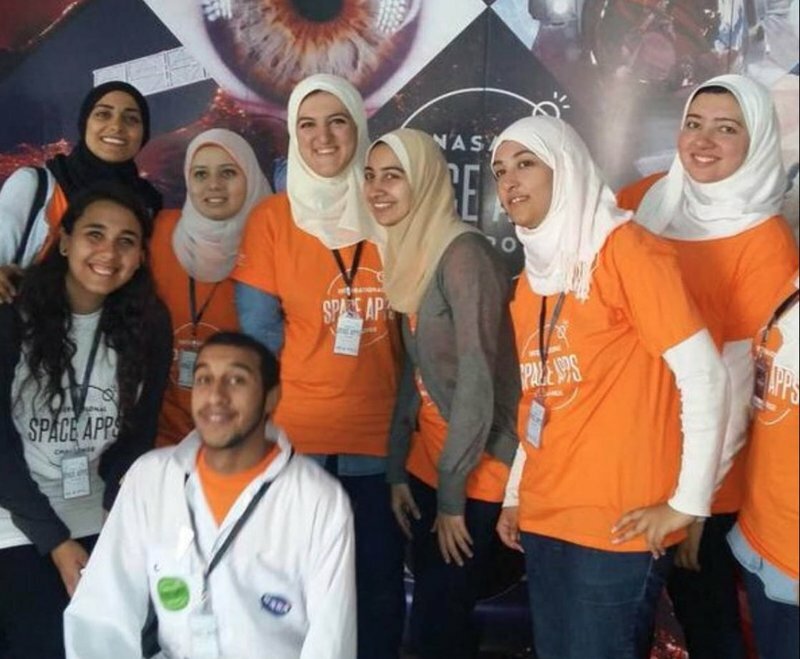 Space Apps 2015: It's a Wrap, Almost! The International Space Apps Challenge 2015 is over, for the most part. Due to issues in country, the Nigerian Space Apps will be held this weekend. 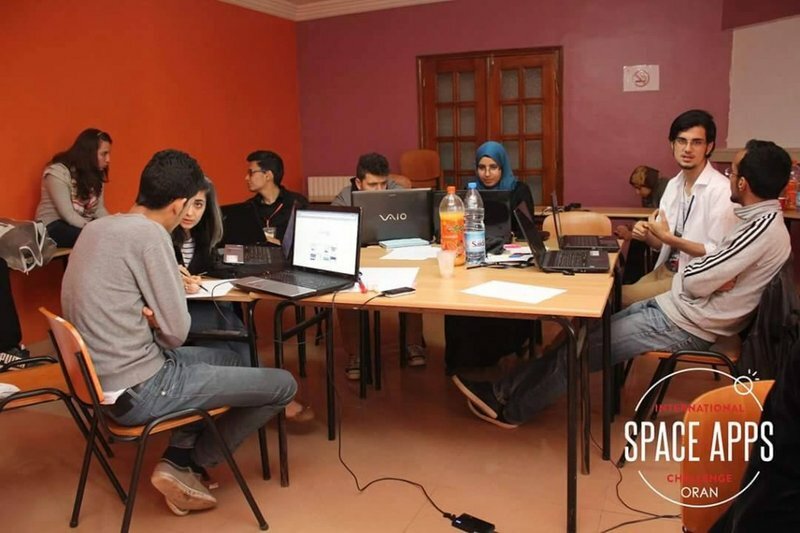 In fact, Space Apps spanned three weekends this year, to accommodate conflicts with local events. The reality of holding 133 events around the world requires a bit of flexibility. We’re happy to work with the local leads to ensure mission success in their community. 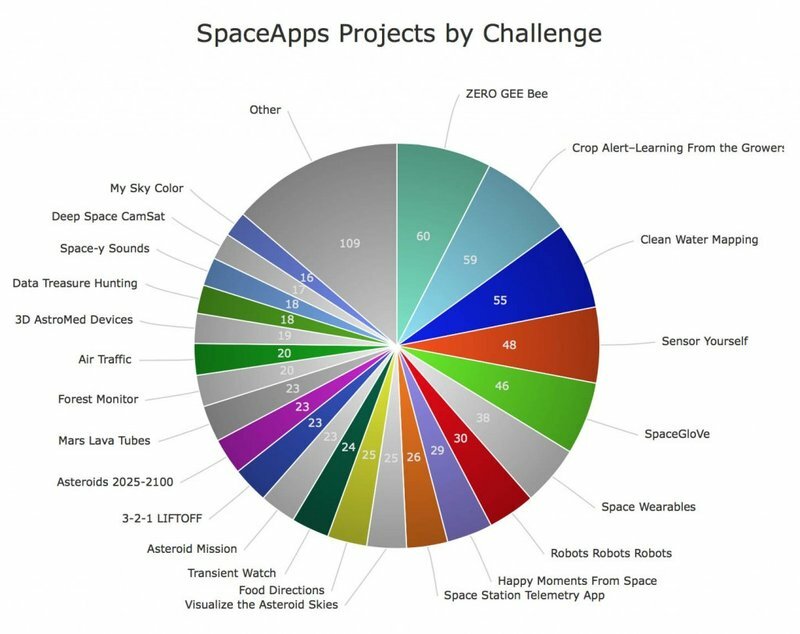 Space Apps is a labor of love, created and nurtured in 2012 by Nick Skytland and Ali Llewellyn, under the leadership of NASA’s CTO for IT Deborah Diaz. I’ve had the incredible privilege of joining this collaborative data innovation incubator, which has grown over the last four years from 25 locations in 2012 to 83 in 2013, 95 in 2014, and now 135 this year. We jumped from 8000 participants last year to nearly 13,000 citizens around the planet Earth in 61 countries and six continents. What an honor to us, that so many of you gave us your time and talent over the weekend to innovate around NASA data. A challenge-based approach, like Space Apps, allows you, the global community of solvers, to focus on real NASA problems, and offers NASA new thinking and potential solutions for use by the agency. NASA’s data is the call to action. This year, we focused on women in data. To help increase the number of girls and women who engage with NASA’s data as a problem-solving tool, we tried something new. We hosted our first ever Space Apps Data Bootcamp in New York City as a pre-event to lower the barrier of entry to newcomers to the hackathon experience. Our speakers and mentors shared experience with data and technology, storytelling, problem-solving and storytelling. 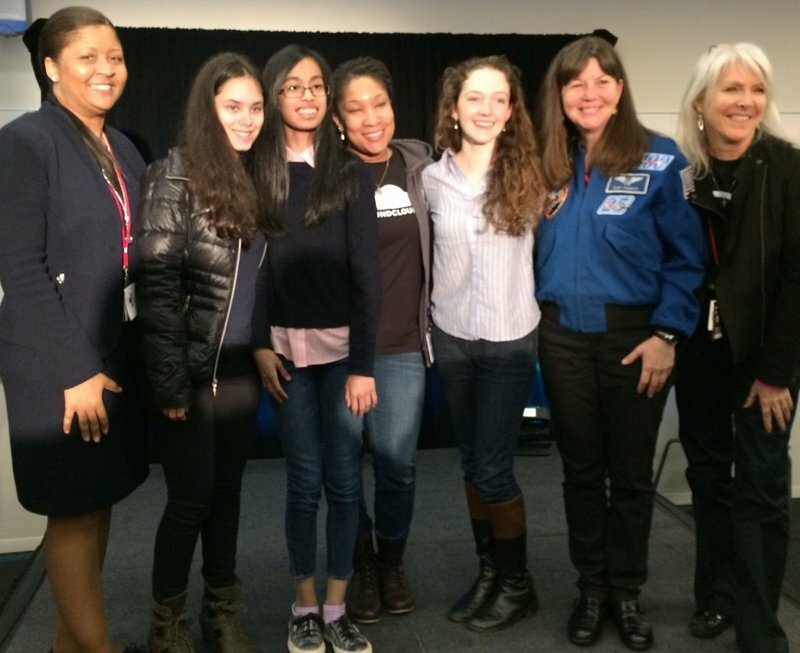 We were joined by Sandy Carter of IBM and Minerva Tantoco, the first ever Chief Technology Officer for New York City, along with Chief Scientist Dr. Ellen Stofan, and Astronaut Cady Coleman. We live streamed the event, and babysitting services were available in NYC all weekend. You can find the full agenda and video clips here. Space Apps Data Bootcamp Speaker Kate Stone of Novalia showing art tech. Our intent for Data Bootcamp was for the girls and women to begin teaming before the ratio shift for the hackathon event the following day. We were pleased to see Data Bootcampers first in line to get into the Space Apps NYC kickoff the following day, and in the front row for MainStage opening ceremonies. A team of Data Bootcampers won a local award. 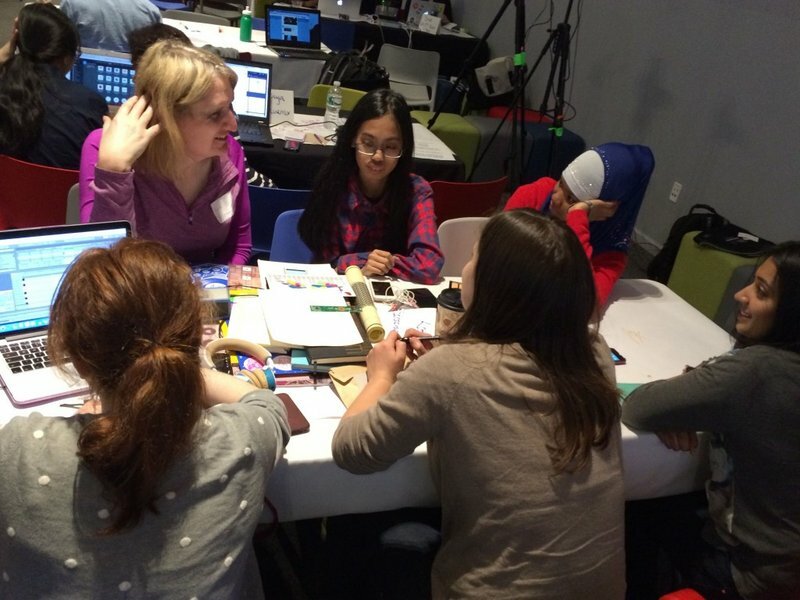 Space Apps Data Bootcampers Win Local NYC award. Pictured here with Astronaut Cady Coleman in blue, Gladys Henderson and Beth Beck. Our team members spread out to attend events. 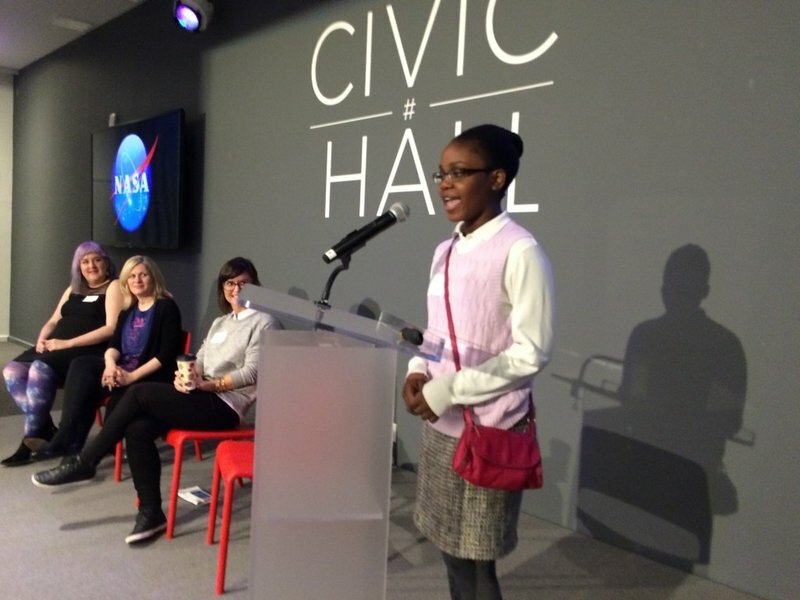 NASA’s Office of the Chief Information Officer team members supported the NYC Main Stage and Data Bootcamp: Deborah Diaz, Jason Duley, Eldora Valentine, and Space Apps Community Manager Elizabeth Walker Sabet; along with NASA Solve Manager Gladys Henderson, and Astronaut Cady Coleman. John Sprague traveled to Guatemala; Ali Llewellyn to Dhaka, Bangladesh; Nick Skytland to Augusta, GA and Greensboro, NC; Presidential Innovation Fellow Dan Hammer to Hampton, VA; Jeanne Holm to Pasadena, CA; and Blake Garcia to Austin, TX. Jason Kessler of the Chief Technology Officer traveled to the European Space Agency Rome, Italy event. We served as subject matter experts, judges, mentors, encouragers, and more. We have many stories to tell over the next week or two, as we have a moment to catch our breath. Space Apps 2015 Rocket Launch parts. NASA offered participants 35 challenges with three levels of difficulty from beginner, intermediate, and advanced. The most popular five challenges this year – to design and simulate a drone, develop a crop alert message app, map clean drinking water, develop sensors for safe human-robotic navigation, and design a new spaceglove – inspired nearly 300 projects of the 930 created this year. 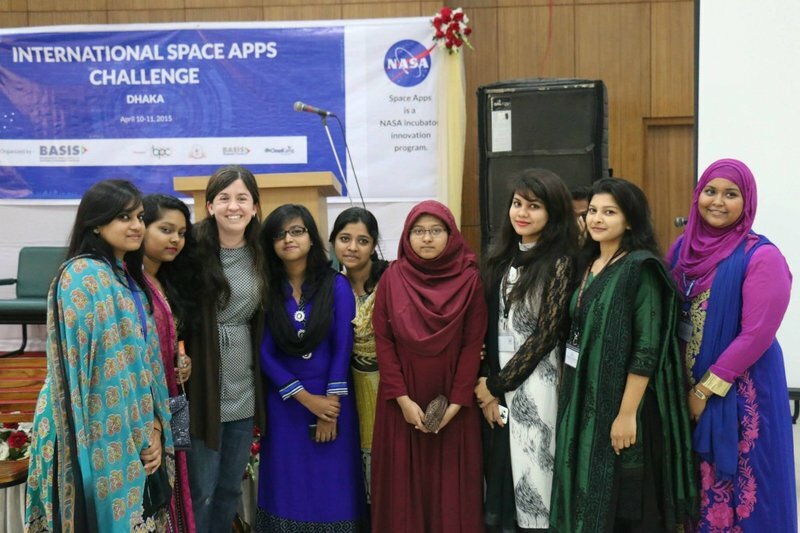 Each Space Apps location selects local winners and may nominate two projects for global judging at NASA, and one for the People’s Choice award. The voting will go live worldwide from the Space Apps website two weeks following the conclusion of the event. Five winning teams and one People’s Choice winner will be invited to attend a NASA launch. Thanks again all you local hosts without whom Space Apps would not succeed. Your ability to leverage contributions from hundreds of organizations that contribute expertise, financial resources, and in-kind support at the community level is astounding. We couldn’t do it without you. 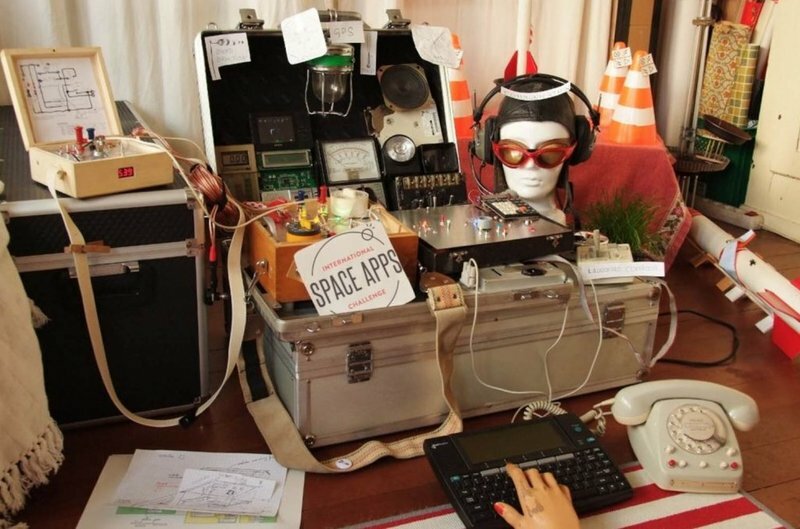 What Happens in Between Space Apps Challenges?